Curvy women have it bad in Halloween parties and costume balls. With so many images of slender characters assaulting them from TV, magazines, and so on, they might feel like they are literally left with slim pickings. 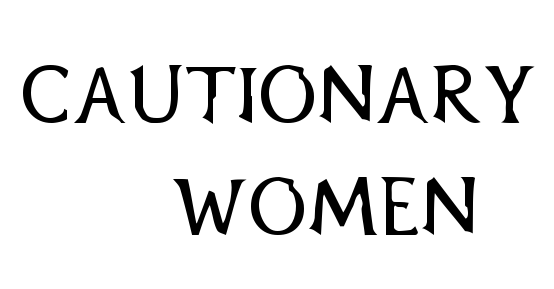 Or do they? 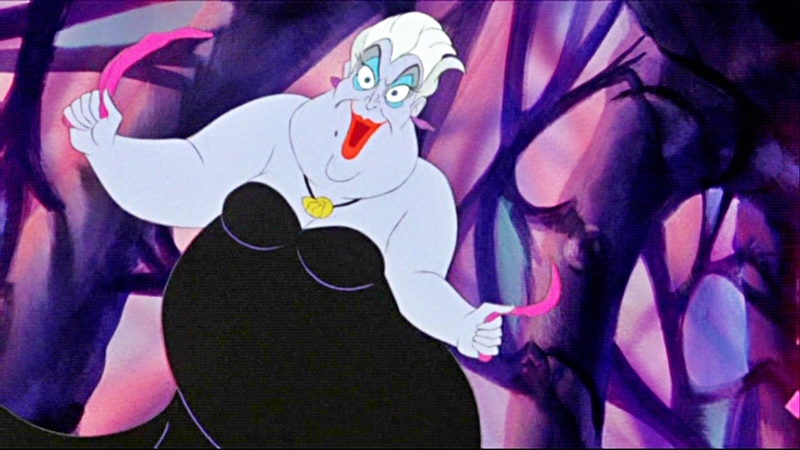 Skinny women can't faithfully pull off Ursula from The Little Mermaid, for example. While Cautionary Women does not condone obesity, it does urge you to take advantage of your plumpness in the next costume party available. This one longing to be thin? Oh, just ape the bulbous undersea sorceress. It's about time the skinny-a** b**ches don a fatsuit. Or leverage a little witchcraft and create a homemade Ursula costume instead. eHow can teach you how to make an Ursula costume, step by step. Worth checking too is Giddy Girlie's own take on an Ursula dress. Also get inspiration from this gallery of DIY Ursula costumes, especially this winner. Accesorize with Ursula's trademark conch shell for necklace, available at your nearest beach or pet shop. Trident and eels are optional. Your favorite hairstylist can help you achieve Ursula's famous silver crop, albeit permanently. If you don't want your hair cut that short, much less bleached, simply tie your hair back, preferably down to a bun, and give the front some volume. With a fork comb and blowdryer, tease your hair to skyscraping heights. Then apply such temporary white hair coloring as favored by stage thespians and cosplayers. Otherwise, you would do well with a voluminous or spiky white wig. 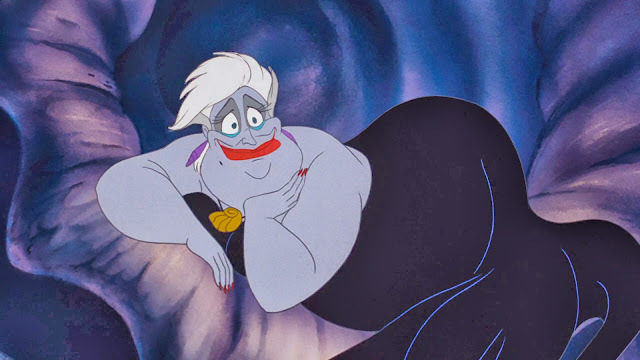 Also, you need not summon the winds of the Caspian Sea to get Ursula's face. In the following video, Shark will tutor you in putting on Ursula makeup and help you get the hair right. Don't forget the mole! There, angelfish! You'll have your looks, your pretty face. And don't underestimate the importance of a body language, so the sea and all its spoils bow to your glamour.